as some dates are fully booked! 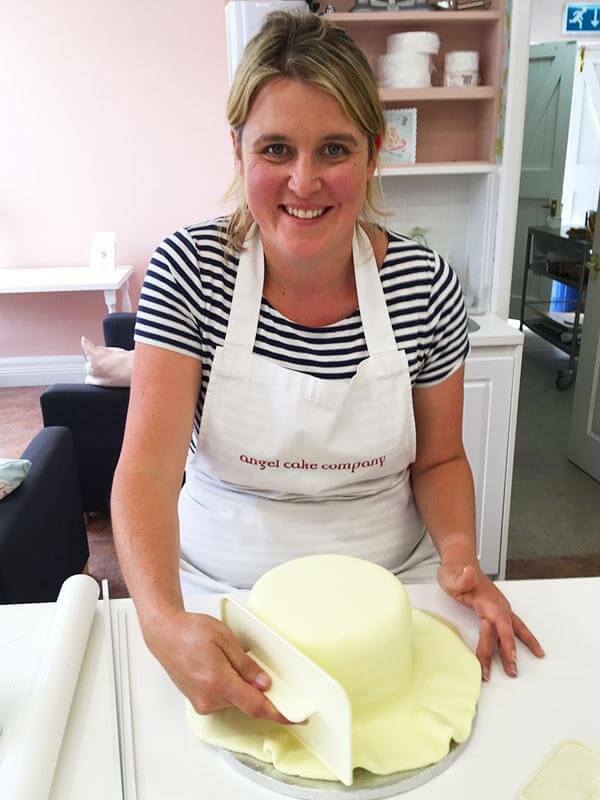 Angel Cake Company is a family run business founded in 2007 by mother and daughter team Pauline Hamriding and Nicci Campbell. Emma Hamriding was the second sister to join the team in 2008 and the two sisters continue to run the business today. 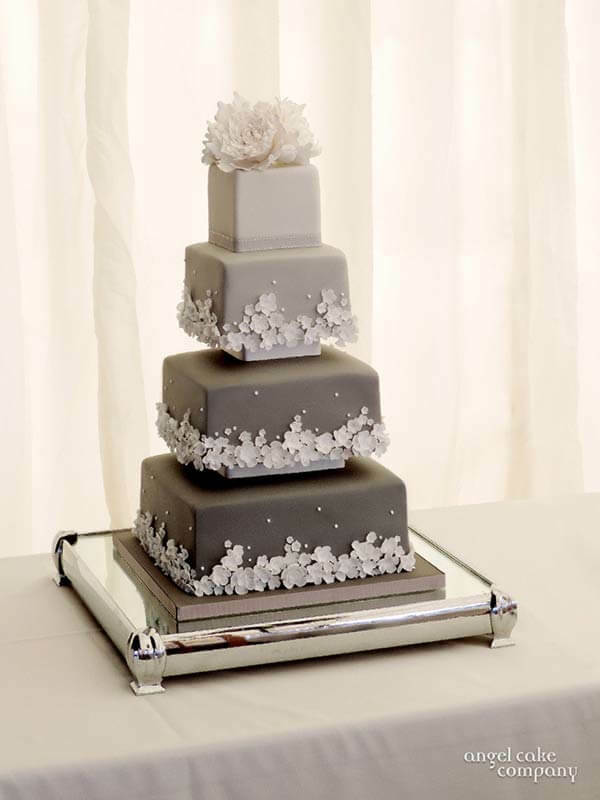 We have been in the business of creating celebration cakes for more than twenty years. 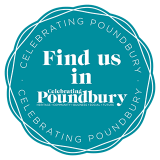 We were fortunate to find our current base in Poundbury, and have been delighted that in close proximity our neighbours include a florist, bridal-wear and wedding guest boutiques, photographers, wine shop, hairdressers and many other related businesses. 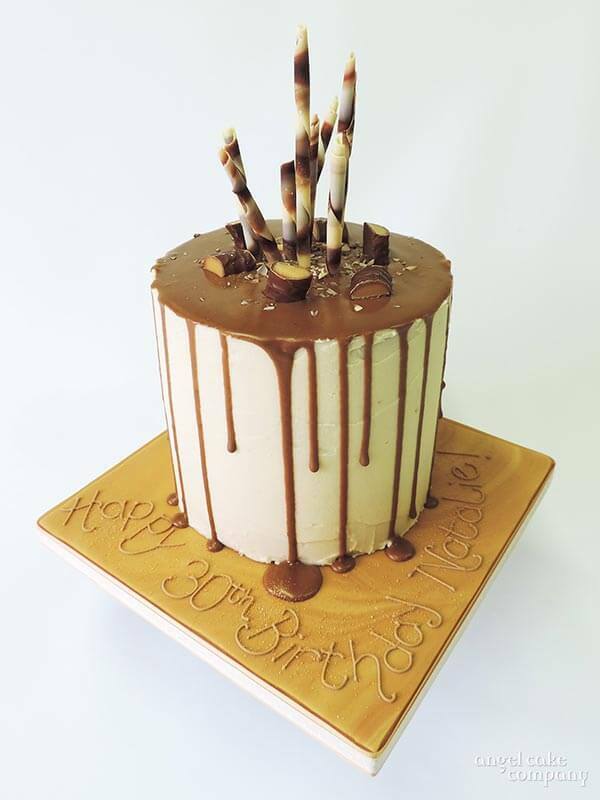 And although we specialise in designing, making, decorating and delivering wedding cakes we are skilful in producing original celebration cakes for any occasion – birthdays, anniversaries, corporate events – reproducing relevant and innovative modelling and decoration. Our Lemon Drizzle Cake has won Gold & Champion Sweet Bakery! 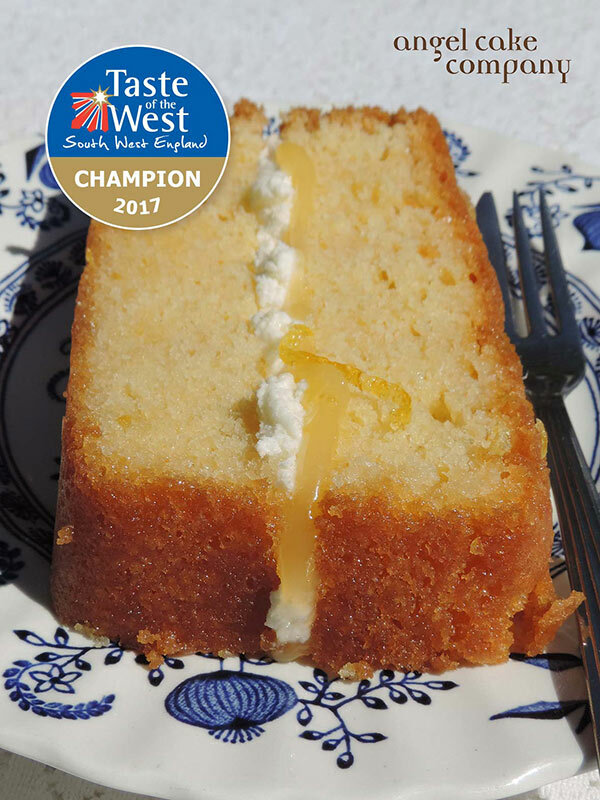 We are delighted with our success in this years Taste of the West Awards for our Lemon Drizzle Cake. This year there were over 1000 product entries throughout all categories of which 320 won gold, 207 won silver and 150 won highly recommended. As one of the top scores for gold we were then automatically put through to the next round which were judged to be in the top 3 and we won Champion Sweet Bakery. 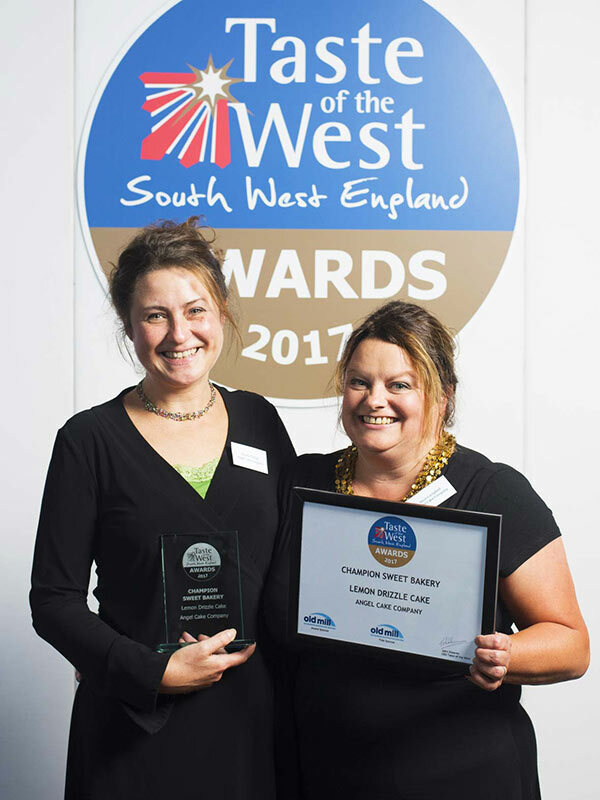 Visit Taste of the West to see all the other amazing products that have won awards this year. 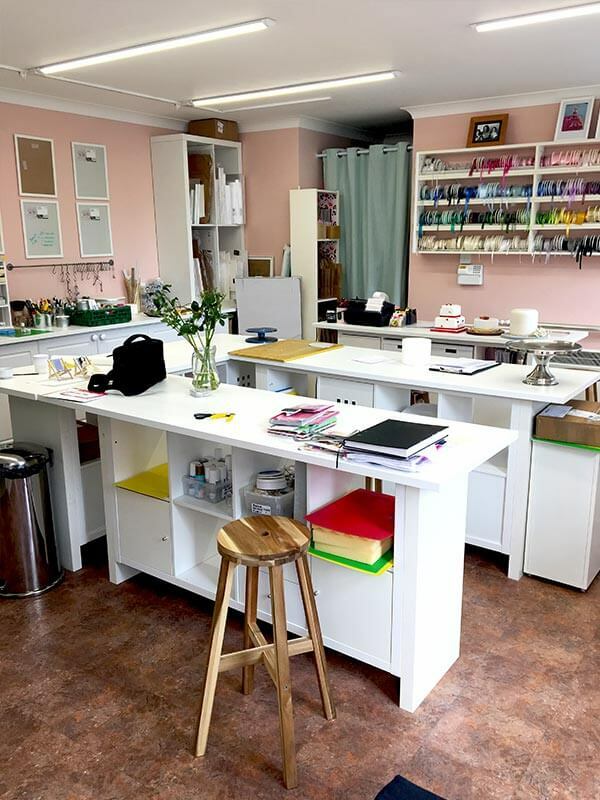 Creating our studio has not only allowed us more room to work but also to run classes and workshops teaching a wide range of sugarcraft techniques for all ages and skill levels. Small groups and one-to-one classes are also available, please contact us for more information. 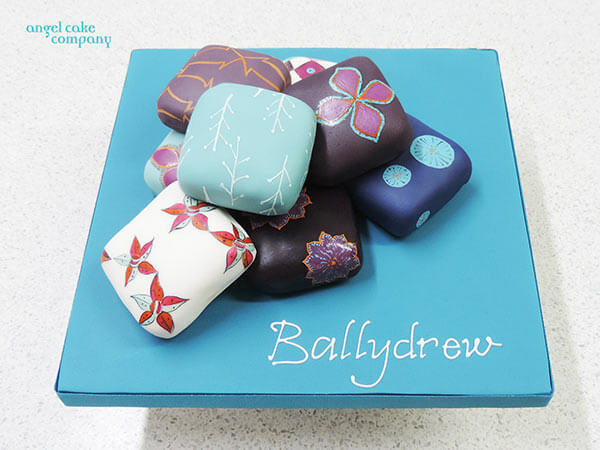 Details of up and coming classes are available on our Classes & Workshops page. Also, to make sure you are among the first to know, join our mailing list at the bottom of the page. 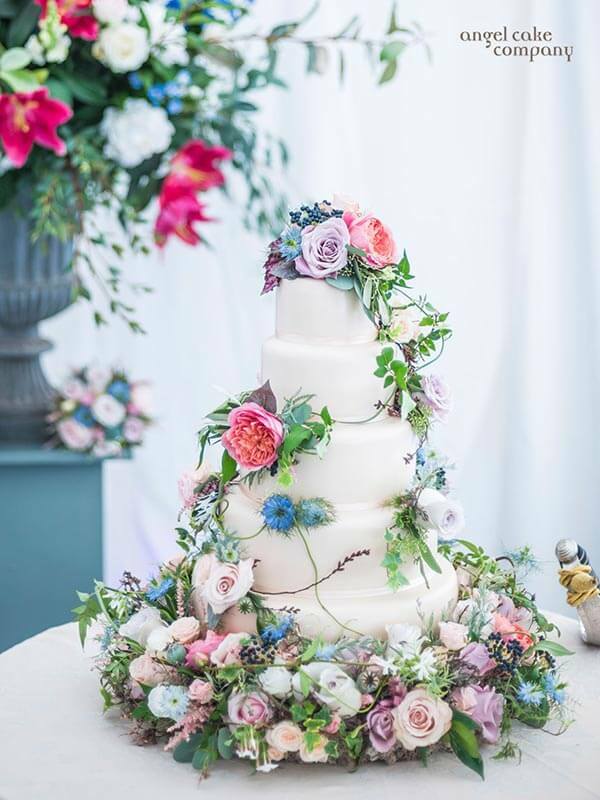 To begin your wedding cake journey book a design and tasting consultation and we will guide you through the process from initial ideas to your bespoke wedding cake. 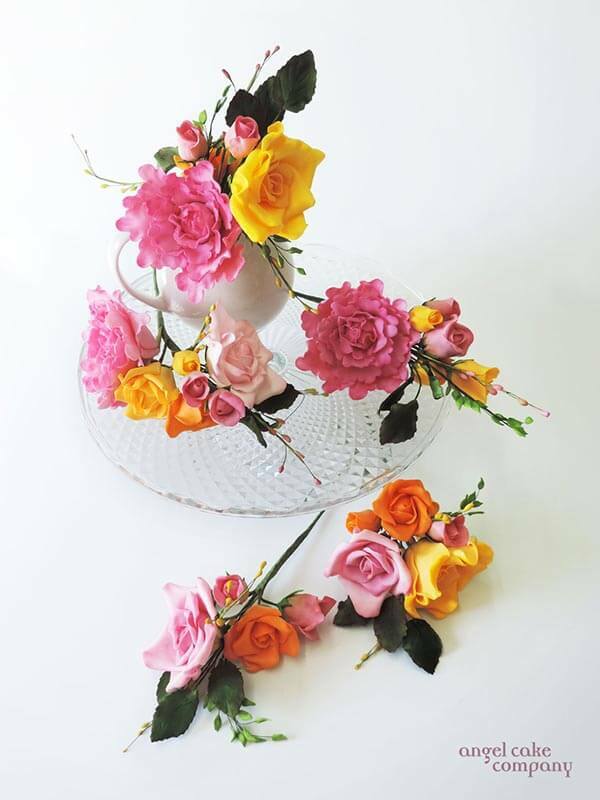 We can draw inspiration from your flowers, The Dress, your invites and quirky accents that make your cake truly personal and unique. 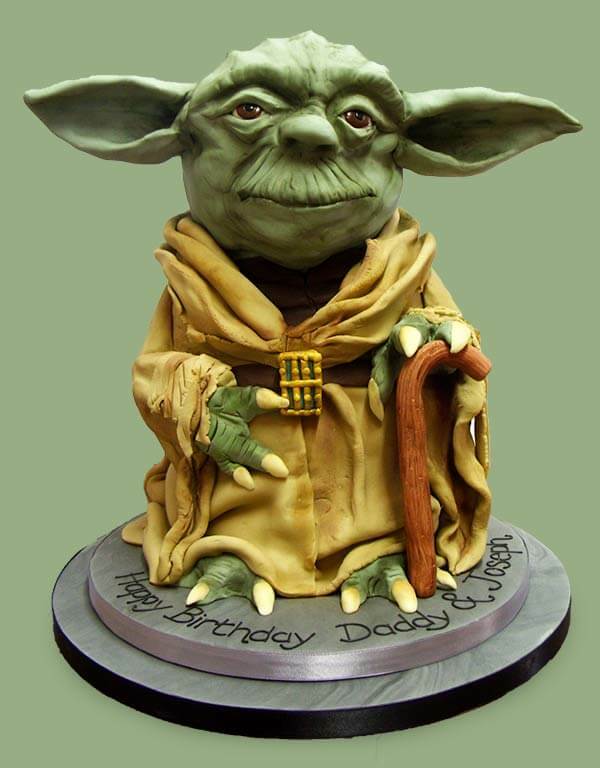 Angel Cake Company will make you the ultimate cake for a forthcoming birthday, replicating a favourite hobby or hero, either sculpted or in relief. 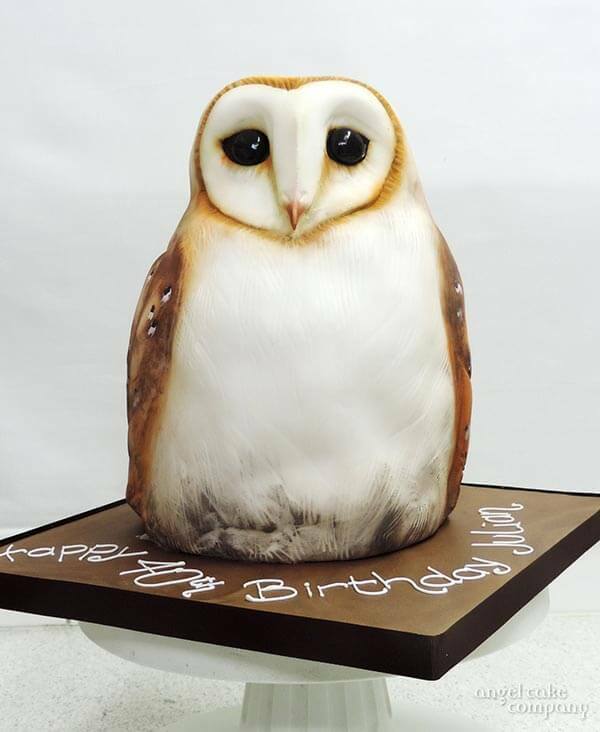 See our Galleries for examples of cakes we have made & decorated for birthdays for all ages from 1 to 101. 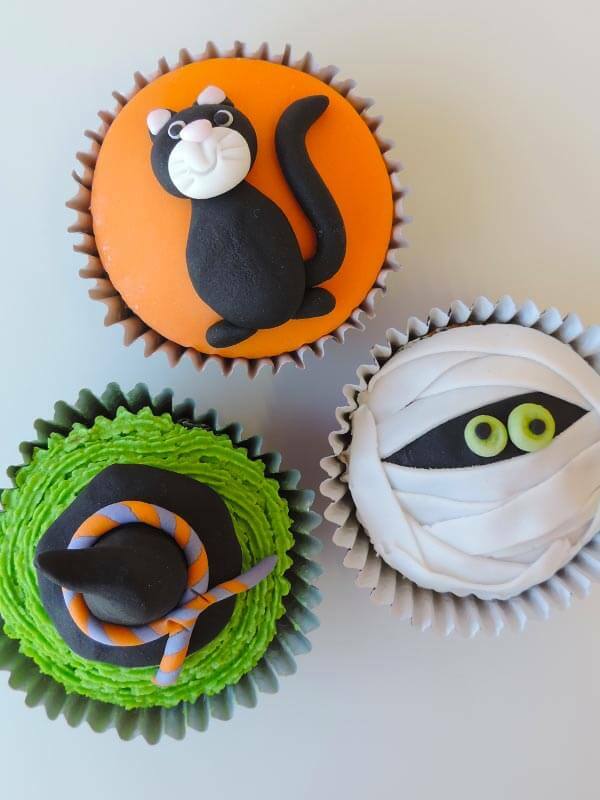 We can model you almost anything out of sugar and we love the amazing requests we get from our customers wanting everything from flowers to science fiction characters. 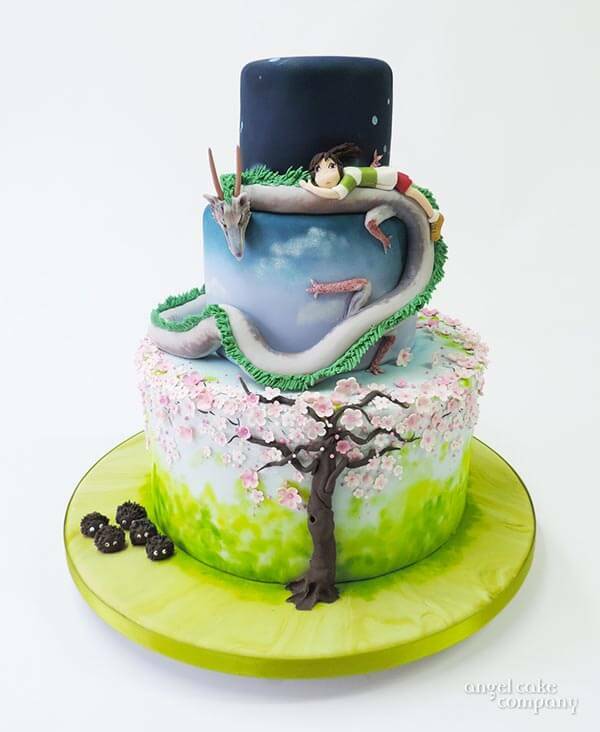 You can let you imagine and ideas run wild and we'll do our best to make it real (in cake & sugar). 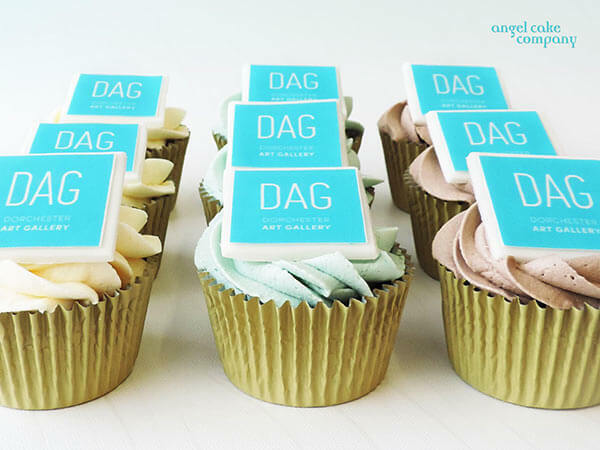 We’ve now closed our retail shop and have transformed it into a cake design studio. Whether you want to learn basics with no previous experience or update techniques, improve and grow confidence there will be something for you. Up and coming events will include summer activites for children, Christmas specials and local experts in their field will be joining us, to teach skills in chocolate and macarons. Our old opening hours no longer apply! We will not always be in the studio - busy out delivering etc. - so either book an appointment to come and see us, email or phone and leave your details for us to contact you. We will make your celebration extra special, delicious, unique and memorable. 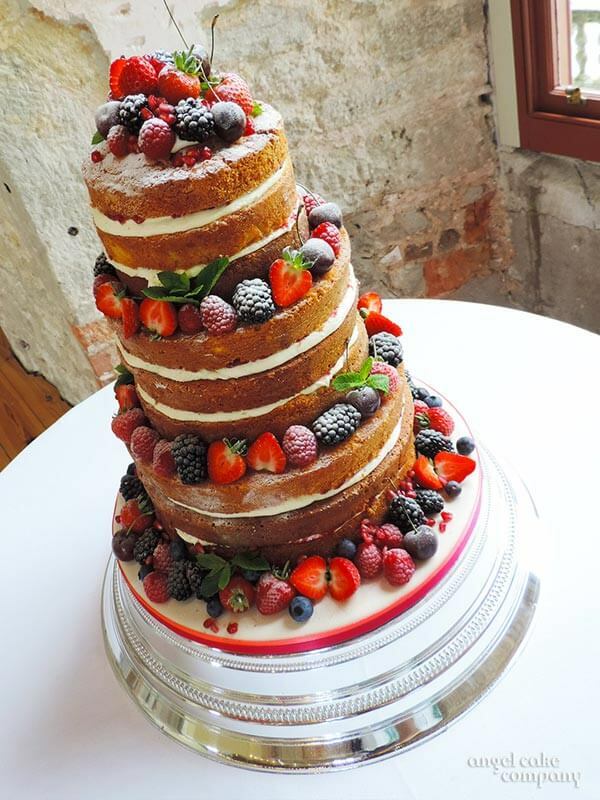 Thank you so much for the glorious cake you provided for our wedding. It was absolutely delicious and just beautiful and all our friends raved about it! 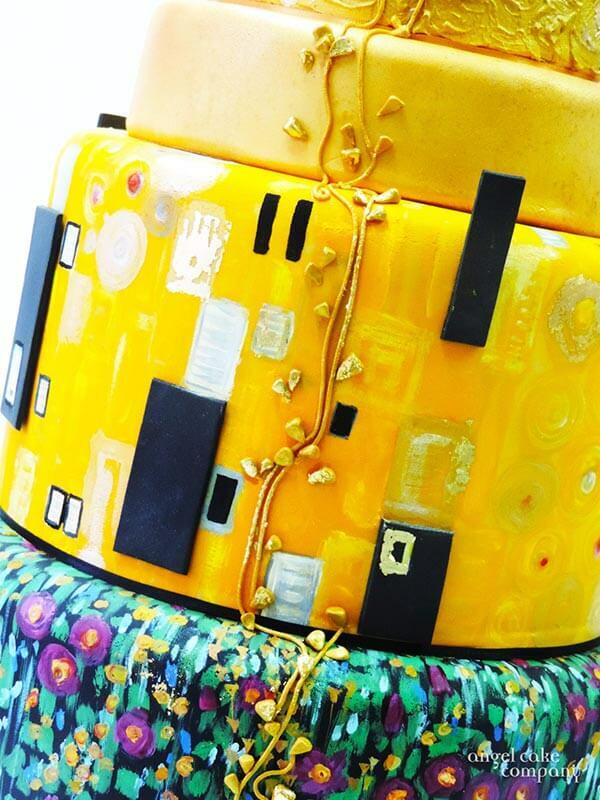 I just wanted to drop a quick line, to say a big thank you for the fabulous Golden Wedding cake you made for my folks last week. The detail in the decoration was fantastic and gave huge delight to my parents on their special day. We all thoroughly enjoyed many a tasty slice over the following week. Thank you again for providing the 'cherry on top' to our special celebratory day. I am writing to say a big thank you for making the cake for my Big Family Birthday Party on 12th April. You interpreted my design perfectly and I was delighted with the end result, as was everyone else. I will have no hesitation in recommending your company to my friends and anyone else who asks in the future. 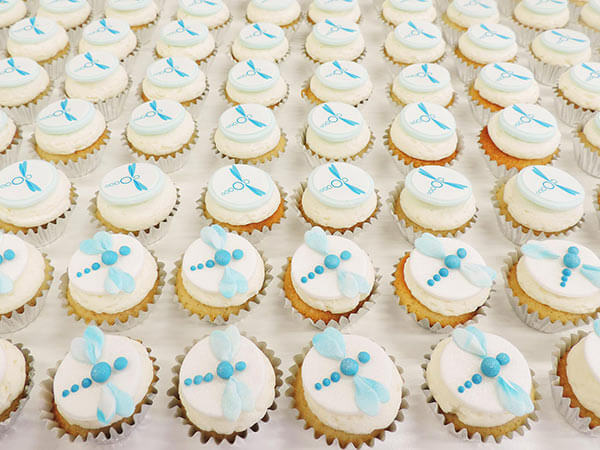 A huge thank you to you all for the fantastic cakes - they not only looked great they were delicious. The family was hugely impressed and it made my husband's 60th very special. Thank you all so much. The information that we collect from you when you place an order with us is treated as confidential, remains on file and is kept secure until your order is complete. We then destroy all records. We do not share any of your information with any other party unless instructed to do so by you.